Launched by the National Science Foundation, the South Big Data Innovation Hub is part of a $40M network of four regional Big Data Hubs that accelerate partnerships among academia, industry, and government entities that apply data science and analytics to solve regional and national challenges. Under the direction of co-executive directors at the Georgia Institute of Technology and the University of North Carolina at Chapel Hill, the South Big Data Hub has attracted over 4000 participants through 140 virtual and in-person events. 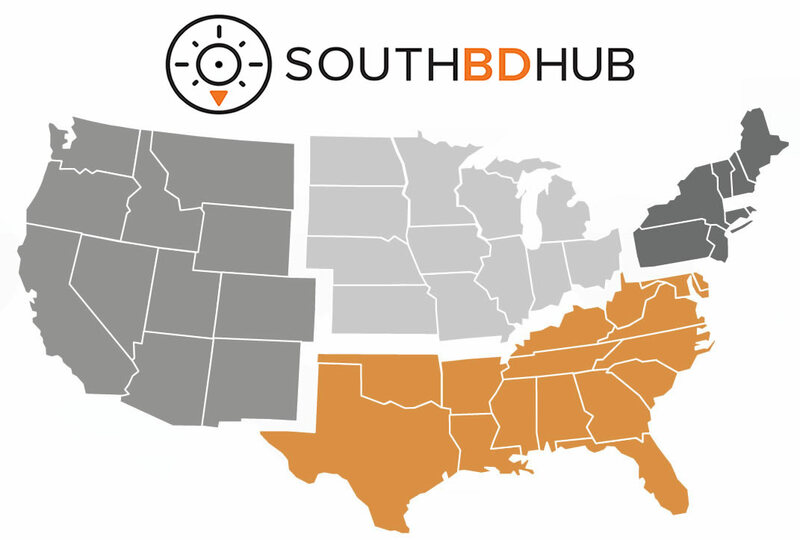 The South Hub community is a major networking asset with more than 900 members, reaching faculty, government, industry, and nonprofit data science practitioners and leaders across the South. The Transdisciplinary Research Institute for Advancing Data Science (TRIAD) integrates research and education in mathematical, statistical, and algorithmic foundations for data science. Funded by the National Science Foundation as part of their TRIPODS program, it is based at Georgia Tech and includes members from the School of Mathematics, the College of Computing, the School of Industrial and Systems Engineering, the School of Electrical and Computer Engineering, and many more. TRIAD's intellectual focus is to design and build transdisciplinary research programs. It hosts focused working groups, national and international workshops, and organized innovation labs. Georgia Tech is now an established leader in computational techniques and algorithms for high performance computing and massive data. The center aims to advance the state of the art in massive data and high performance computing technology, and exploit HPC to solve high-impact real-world problems. The center's focus is primarily on algorithms and applications. CHiPC will be co-located with IDEaS in the upcoming Coda building in Tech Square.